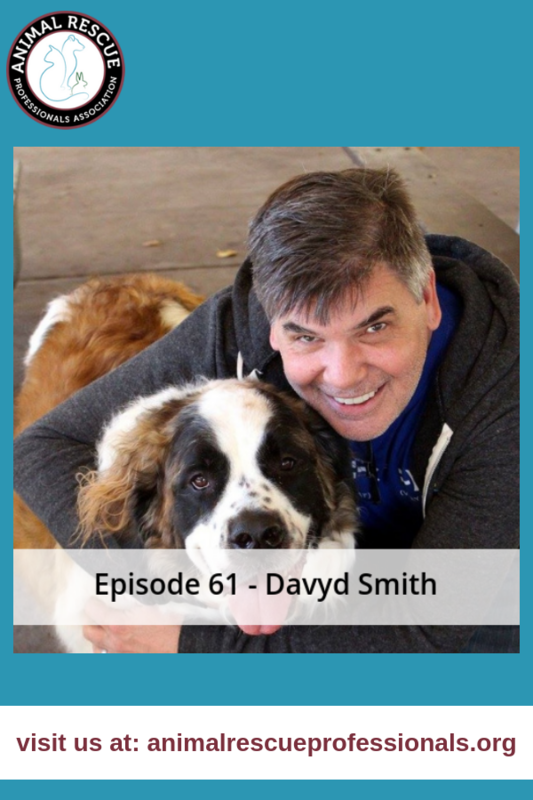 Davyd joins us today to talk about how he got started in animal rescue 15 years ago and where he focuses his time today. 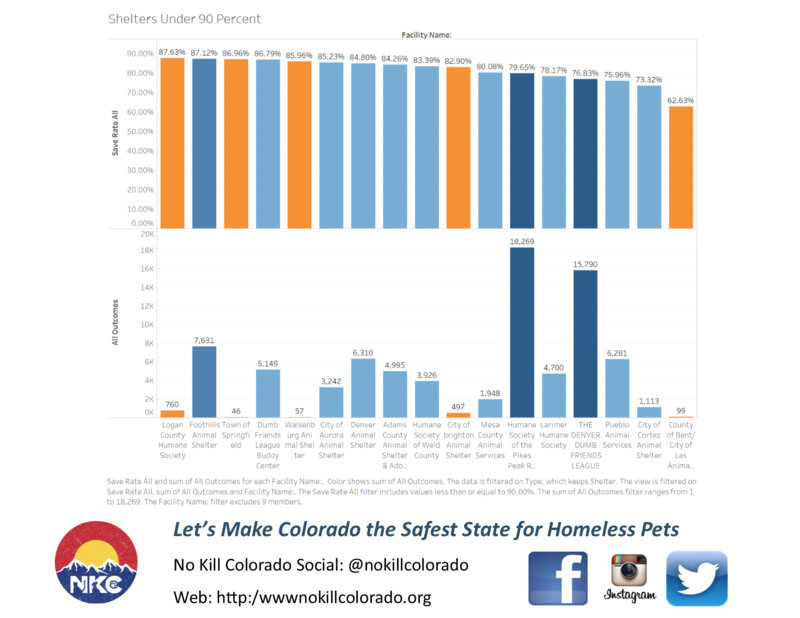 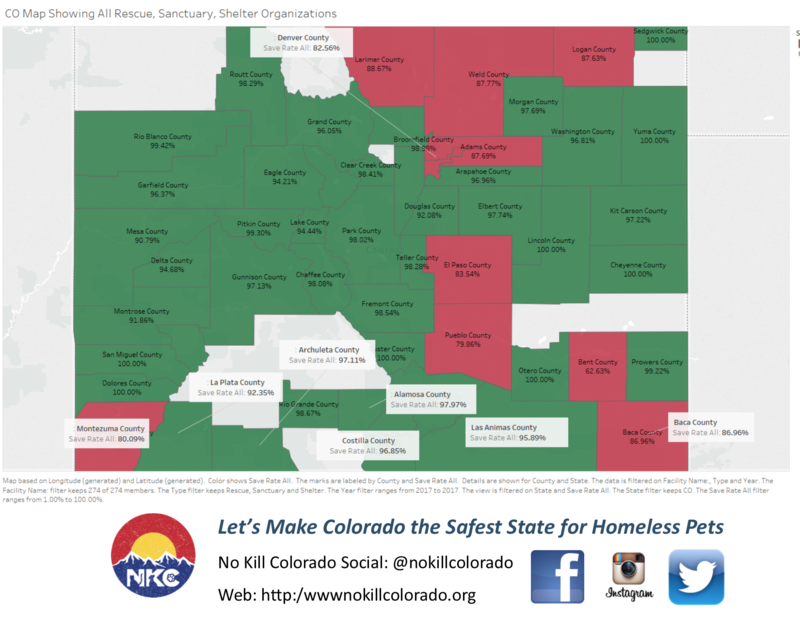 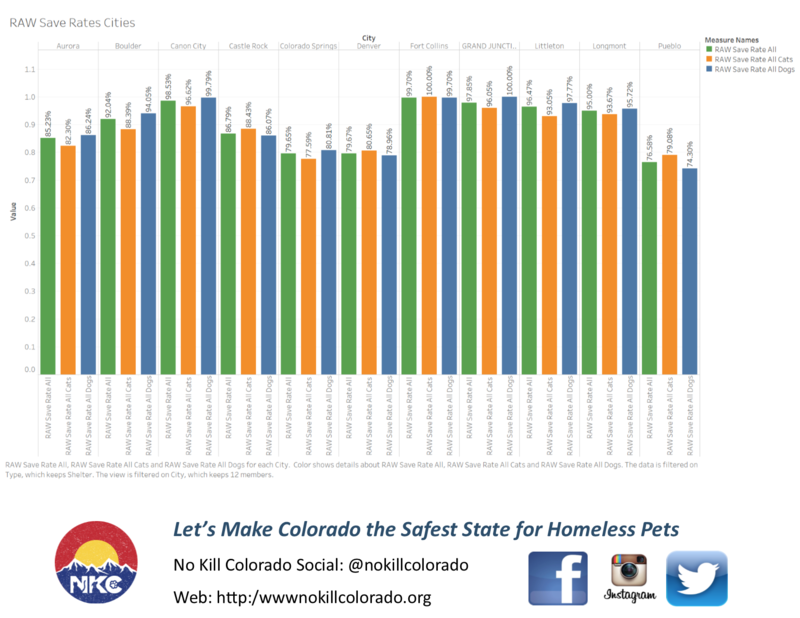 He is one of the founders of No-Kill Colorado (NKC) where he served on the board and helped develop relationships with National leaders of the no-kill movement. 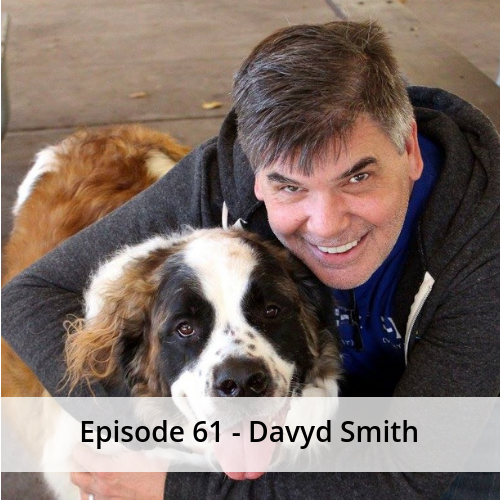 He talks to us about the annual “Just One Day” and the “100 Dog” campaign and what they mean to the local communities and to the state of Colorado.